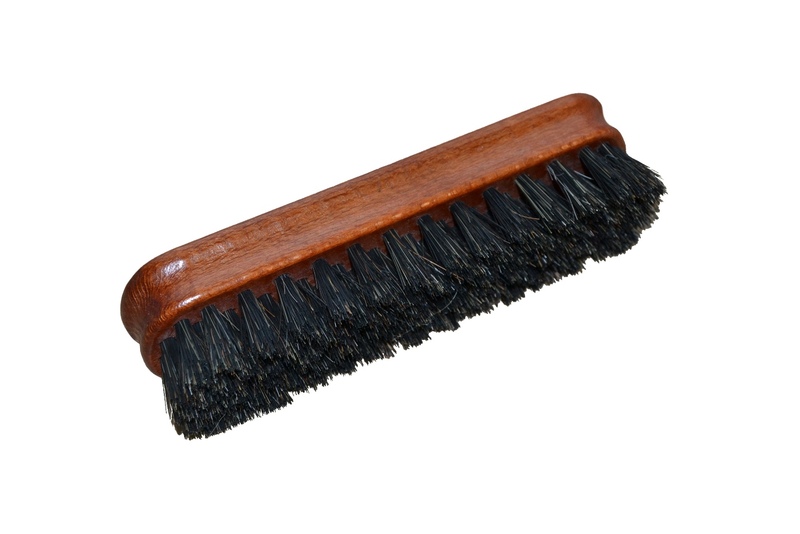 Lacquered brush for polishing shoes, size suitable for home use, but also on the road and in the office. 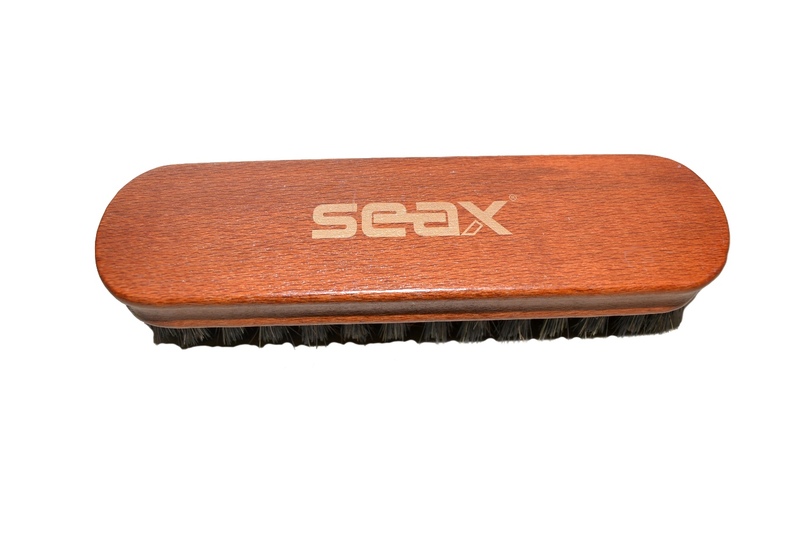 It contains a mix of natural and artificial hair. 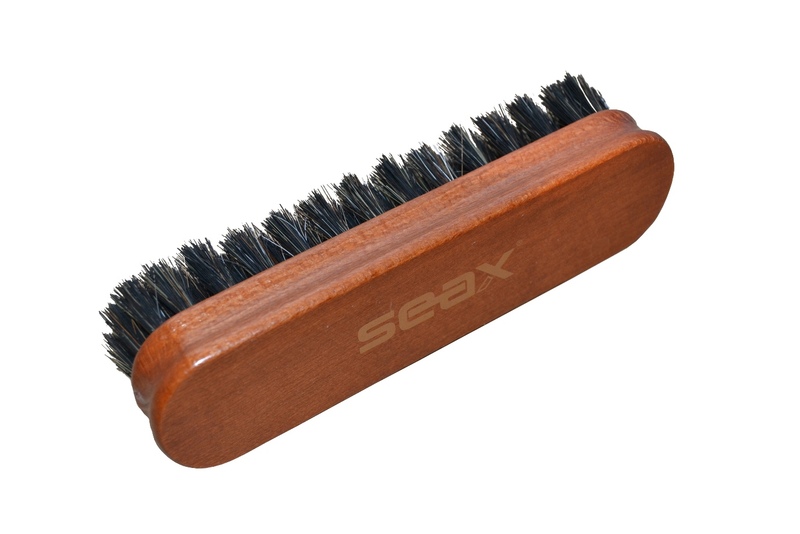 We recommend a brush on one color shoe cream.